In 2017, imports of pepper into the UK fell 9% to 14,300 tonnes (including 7,450 tonnes whole grain and 6,850 tonnes of groundnuts) compared to 12,900 tonnes (4,550 tonnes whole and 8,350 tonnes of ground pepper) by 2016. whole pepper was up 39% while pepper was down 23%. In the first half of 2018, total imports to the United Kingdom reached 6,000 tonnes, down 5% from the same period last year (6,300 tonnes). Vietnam and the Netherlands are the two major suppliers to the UK market, accounting for over 50% of total UK imports. Total pepper in the first 6 months fell by 14% while pepper imports increased by 1%. 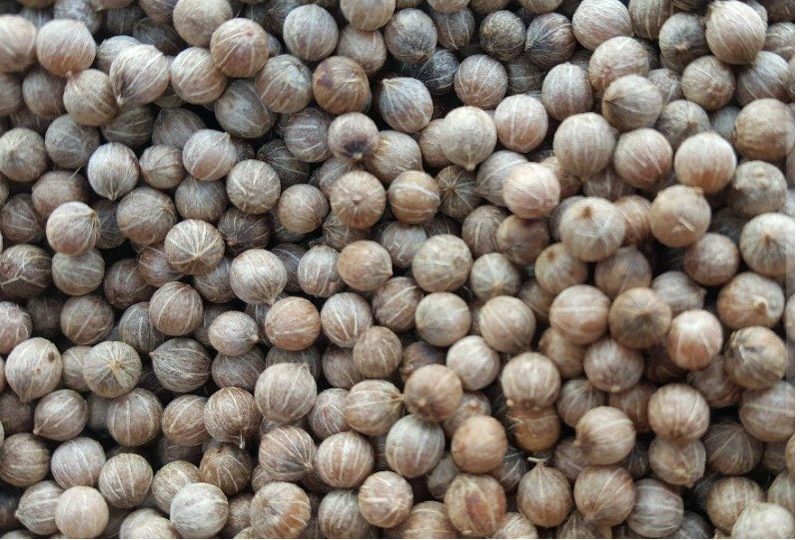 Currently, British imports of ground pepper account for over 70% of pepper imports. The Netherlands is an important trade partner of EU countries. Successful exports to this market play an important role in penetrating the EU market. For pepper, in 2017, the country imported 13,200 tonnes of pepper (including 8,400 tonnes of whole grain, 4,800 tonnes of groundnuts), up 6% from 12,400 tonnes in 2016. Imports of whole pepper fell 7%, while import of ground pepper increased by 38%. 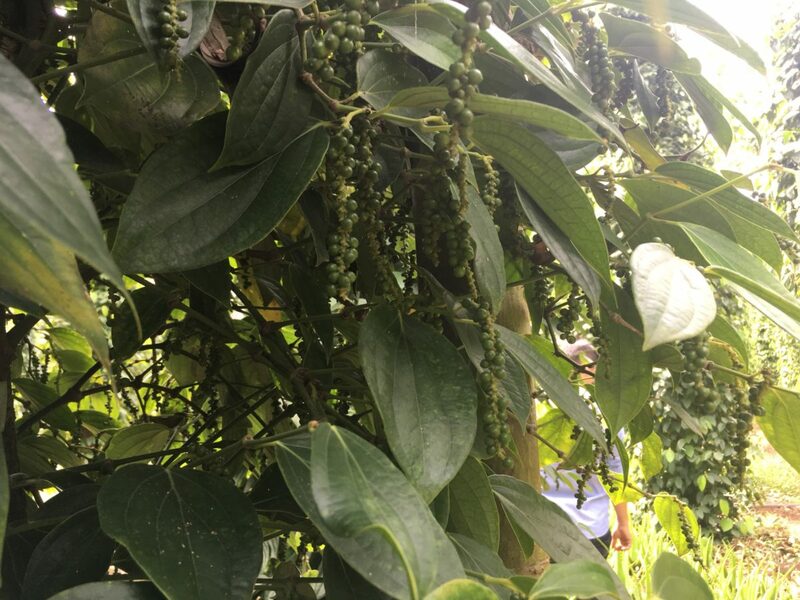 By 2016, Dutch imports have fallen each year since 2014 (import of 16,100 tonnes), in 2012 the volume of imports is 17,000 tonnes, while in 2010 it imported 19,400 tonnes of pepper. 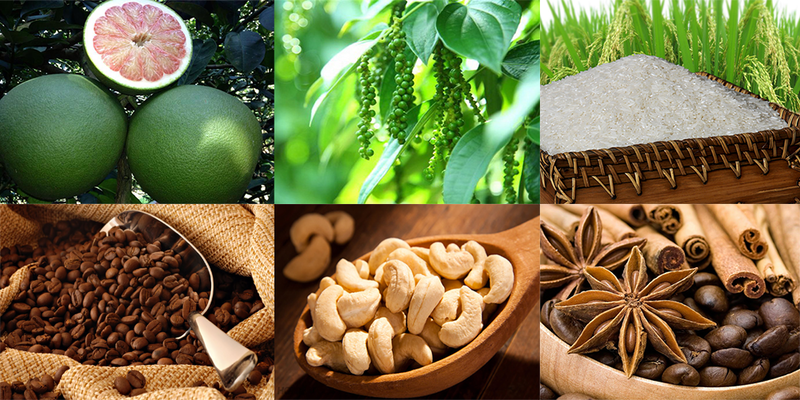 The main cause is that suppliers from the producing countries export directly to the buyers in the consuming markets. In 2017, new imports grew again. 2018 is expected to increase imports, based on import data in the first half of the year. From January to June 2018, imports of pepper from the Netherlands were 7,900 tonnes (5,500 tonnes whole grain and 2,400 tonnes ground pepper), up 26% from 6,300 tonnes in the same period last year. Import of whole pepper and ground pepper increased by 37 and 7% respectively. Vietnam is currently the largest supplier to this market, accounting for 40% of total Dutch imports, followed by Brazil with 26% and Indonesia with 14%. As one of Europe’s major pepper import markets, in 2016, Italy imported 4,533 tonnes of pepper, including 3,711 tonnes of whole grain and 822 tonnes of ground pepper, worth $ 41.2 million. In 2017, Italy imported 4,810 tonnes of pepper, including 3,888 tonnes of whole grain and 822 tonnes of ground pepper, worth $ 33 million, up 6.1 percent in volume but down 19.6 percent in value. By 2018, Italy imported 2,861 tonnes of pepper, including 2,415 tonnes of whole pepper and 446 tonnes of ground pepper valued at $ 15.5 million. Compared with the same period in 2017, Italy decreased in both volume and value, down 1.8% in volume and 33.7% in value. There has been a change in the import of whole grain, the main import product of Italy in 2018. As of July, most of the whole grain imported from Brazil has been imported from Vietnam, 592 tonnes, up 15.6% over the same period in 2017. 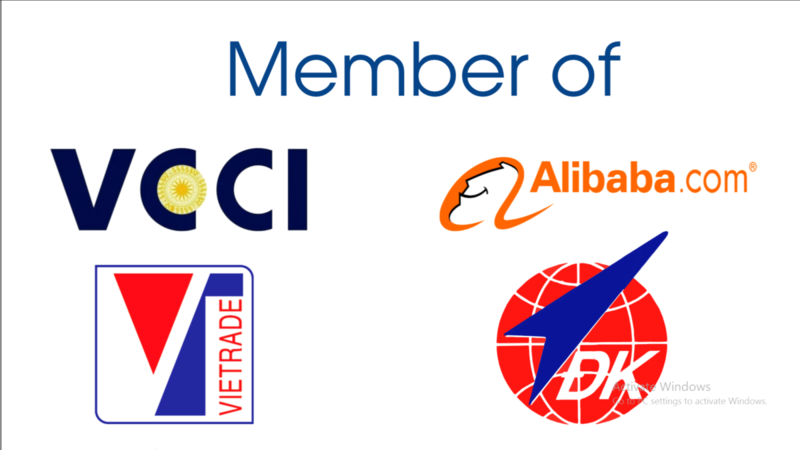 Vietnam’s goods have successfully entered several European and Asian markets through government initiated programs. Vietnamese Goods Week in Singapore, an important trade promotion event, took place at 140 supermarkets belonging to NTUC FairPrice on November 13-26. The Vietnamese Trade Counsellor in Singapore, Tran Thu Quynh, said that besides 600 items available at the Singaporean retail chain, the partner Saigon Co-op put another 20 new items in the NTUC FairPrice network. These included Vietnamese specialties such as shrimp, fish, dairy products, pho and three kinds of fruit. This was the first time a national goods week was organized on such a large scale and for such a long period. The New Paper in Singapore reserved two pages of its publication on November 12 to introduce 40 of Vietnam’s products. Currently, at FairPrice, the largest retail chain in Singapore, with 56 percent of market share, about 650 Vietnam’s products are available. Besides farm produce, household consumer goods including plastics, tissues and cosmetics have also entered the Singapore’s largest retail chain. Nguyen Anh Duc, deputy general director of Saigon Co-op, the partner of NTUC Fair Price, said Saigon Co-op exports $2 million worth of farm produce to Singapore. The fact that Vietnamese goods are accepted by Singapore is good for Vietnam’s branding. From 2016 to the first half of 2018, Saigon Co-op, through its partner NTUC Fairprice, exported $6 million worth of goods, a report found. Bringing products directly to foreign retail chains is one of the goals of trade promotion programs implemented by the Ministry of Industry and Trade (MOIT) for many years. The first Vietnamese Goods Week event was organized by the ministry in cooperation with Casino at Big C supermarket chain (one of the largest chains in France) in 2011. Vietnam’s goods increased their presence in France and other European countries through the retail chain. Vietnam’s frozen shrimp competes well with products from other countries in the European market. Following the success, MOIT in 2012 organized the Vietnamese Goods Week event in Germany at Metro Cash & Carry. The distribution chain helped Vietnam’s enterprises increase export turnover and better understand the tastes of the market. Since then, the Vietnamese Goods Week has been organized regularly in France, Germany, and in Italy through a Bologna supermarket chain. In Asia, the first Vietnamese Goods Week took place in 2015 in South Korea through Lotte Mart. Later, it was organized in Thailand through Central Group. In the last three years, Vietnam’s goods, through Central Group’s Big C chain, have approached more Thai consumers. Ho Chi Minh City’s economy grew at 8% in the first nine months of 2017, posting the highest growth since the beginning of this year. Vietnam’s biggest city’s gross regional domestic product (GRDP) reached VND775.874 trillion (US$34.2 billion) during January-September. The city’s three key sectors – services, industry and construction, and agriculture – continued to perform strongly, contributing greatly to the city’s economic growth. Both services and industry and construction, which accounted for 57.2% and 25.1% of the city’s GRDP, respectively, expanded 7.7% in the first nine months. Agriculture increased 6.2% and contributed 0.7% to the city’s GRDP. Revenues from tax on products minus subsidies accounted for 17% of total GRDP. Ho Chi Minh Citycontinued to increase proportion of high-quality services (which have high added value and competitive advantage) in its economic structure. Nine major services include trade, finance-banking, tourism, information and communication, transportation-ports-warehouses, science and technology, real estate, education and health. These nine segments accounted for 51.52% of the city’s GRDP, of which the real estate, trade and transportation and logistics made up the highest proportion of 27.31%. The city’s export revenue is estimated at US$26.3 billion in January-September, up 15.7% year-on-year. Excluding crude oil, the export value was expected at US$23.96 billion, up 15% year-on-year. Total retail sales of goods and services are estimated at over VND675.57 trillion (US$29.8 billion) in the nine month period, a rise of 10.82% compared to the same period of last year. Particularly, sales of goods increased 64.5% year-on-year, accounting for 64.5% of total sales. More than 29,900 new enterprises with total registered capital of VND396.5 trillion (US$17.5 billion) have been licensed in the first nine months. This represented an increase of 13% in the number of newly established businesses and 84.5% in registered capital compared to the same period of last year. 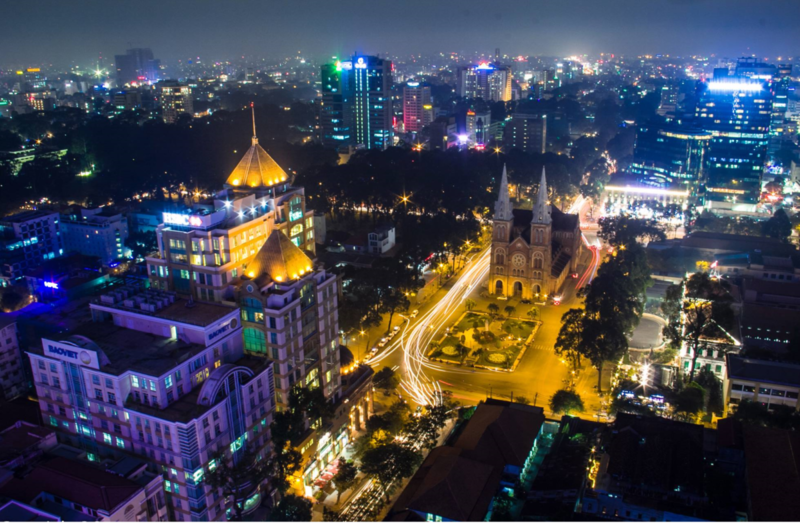 Overall, the total registered capital of new and operating companies in Ho Chi Minh City reached nearly VND615 trillion (US$27.1 billion), a year-on-year increase of 70.4%. Real estate service and trading companies had the largest registered capital valued at VND156.6 trillion (US$6.9 billion), accounting for 39.5% of the city’s total number, up 75% year-on-year. Auto and motorbike repair and sales companies made up 16.2% with over VND64.3 trillion (US$2.8 billion), up 66.6% year-on-year; and construction businesses registered with VND52.8 trillion (US$2.3 billion), a two-fold increase over the same period of last year. Foreign direct investment (FDI) increased 64.3% to US$3.71 billion during the period. In September, automation and manufacturing attracted the biggest proportion of FDI of 51% valued at US$471 million. The city focused on attracting investment in the high-tech sector and providing human resource training.